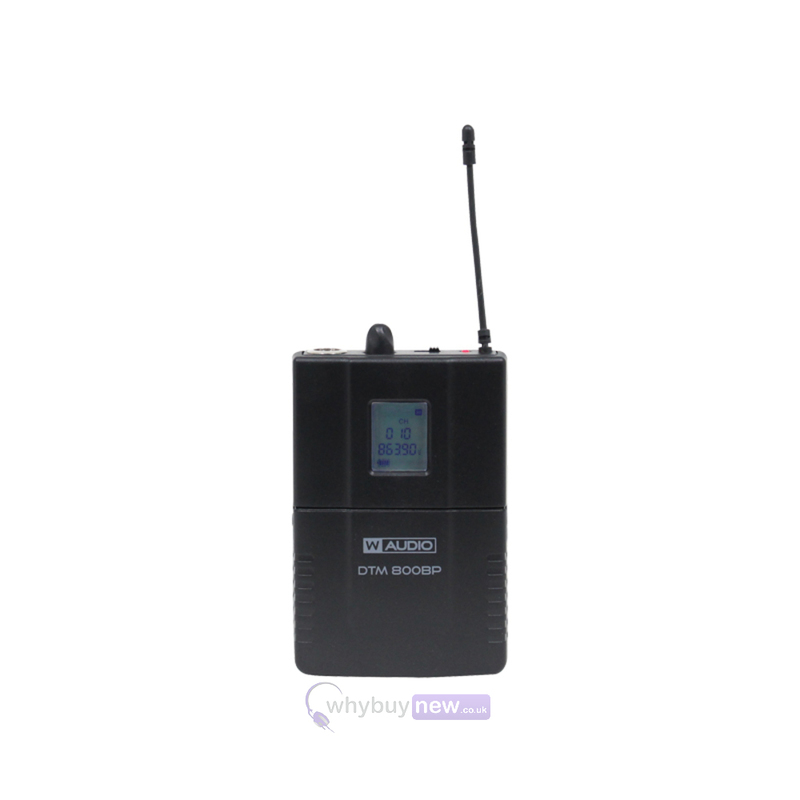 W Audio DTM 800BP Add On Beltpack Kit is an add-on for W-Audio's DTM 800 receivers. 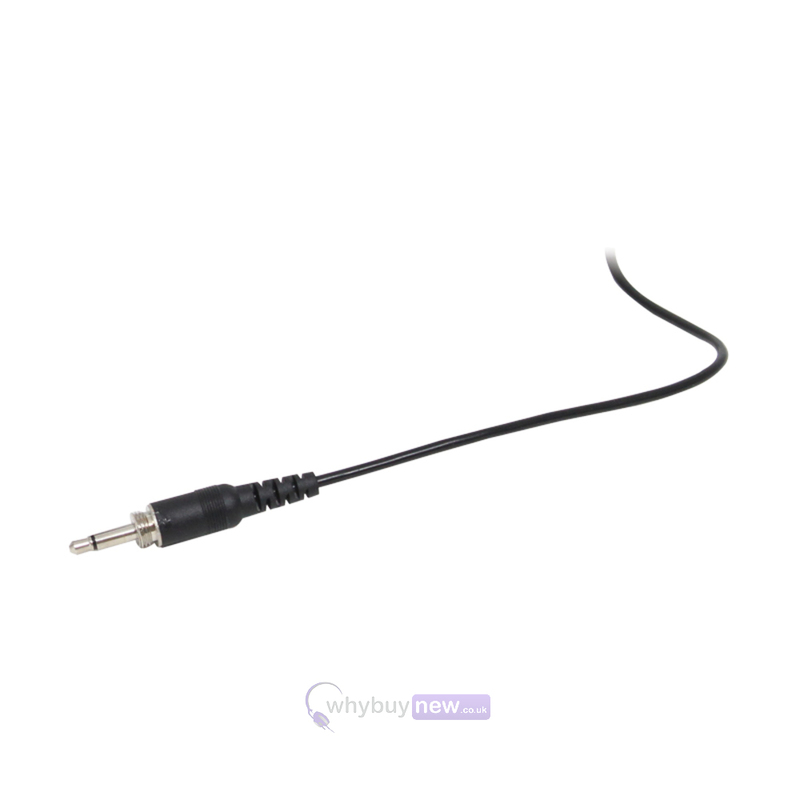 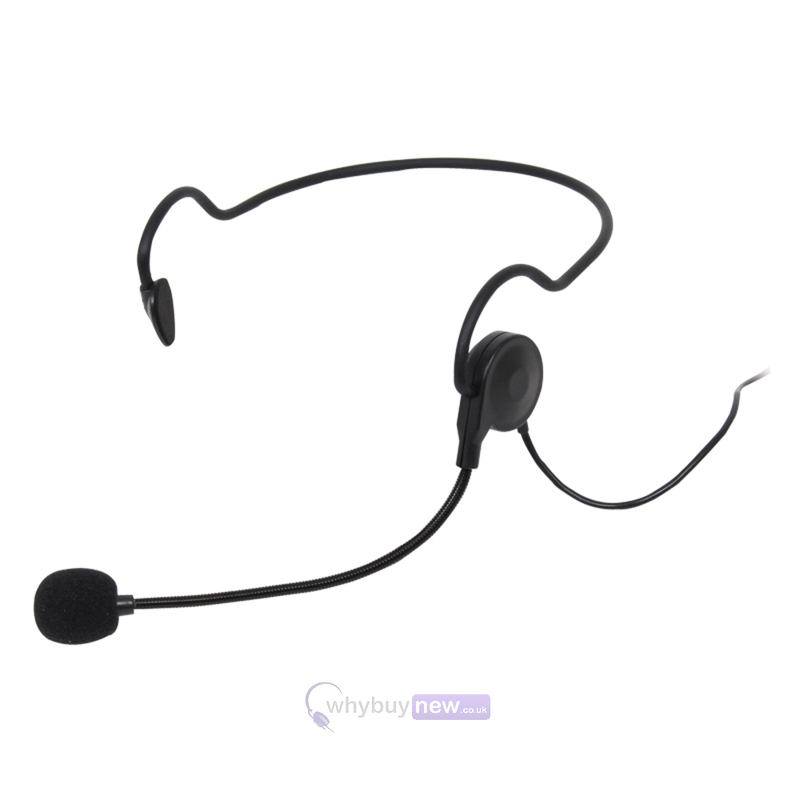 Featuring a beltpack transmitter, a headset mic and a lavalier mic, this kit is perfect for performers who need to keep both hands unoccupied whilst still having free reign of the stage. 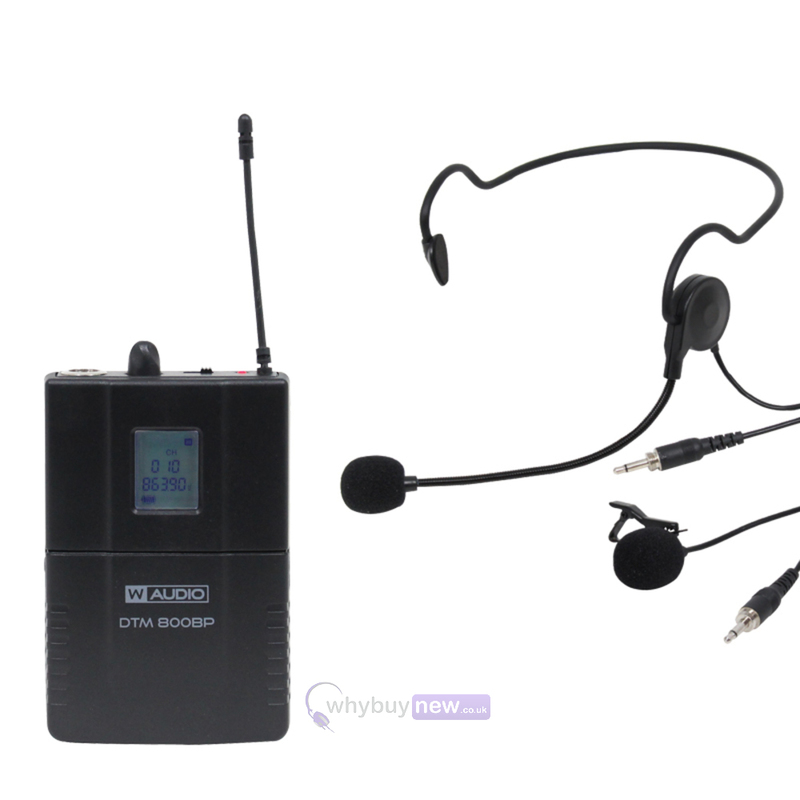 As all DTM 800 receivers are able to support two microphones simultaneously, this kit can be used either instead of or in conjunction with the 800H handheld wireless microphones for great performance versatility. 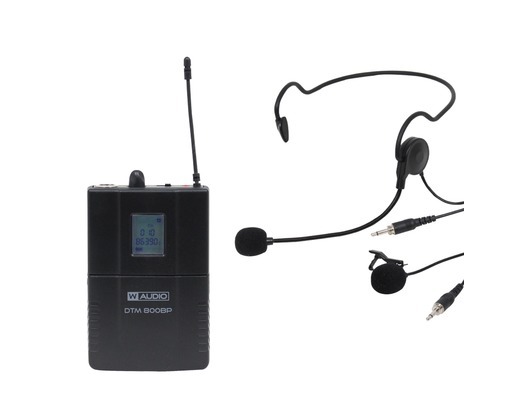 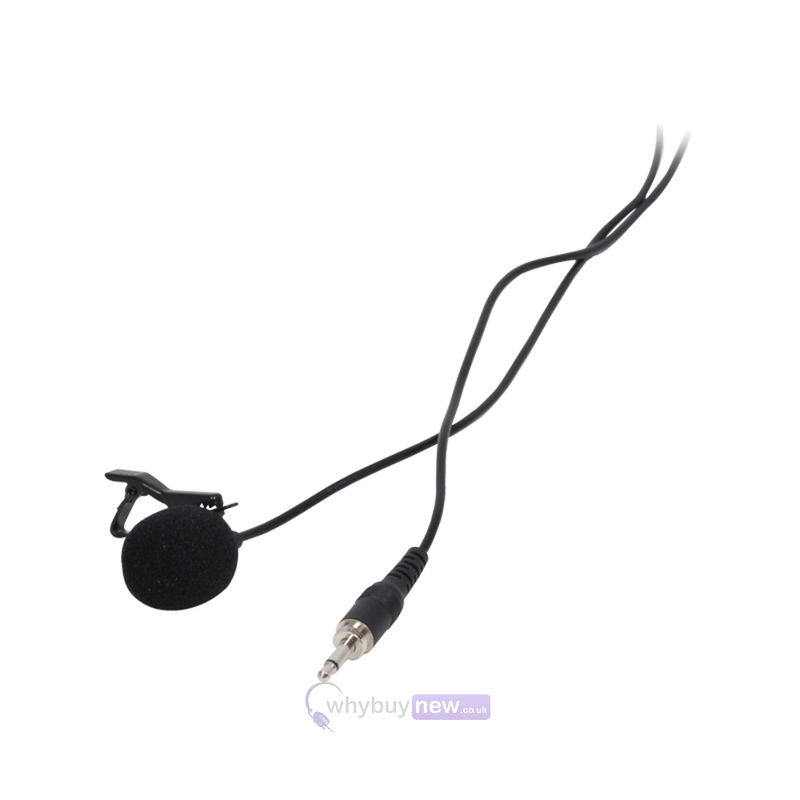 Belt pack transmitter plus headset and lavalier microphones to be used in place of the handheld transmitter.